Supply only or supply and installation. 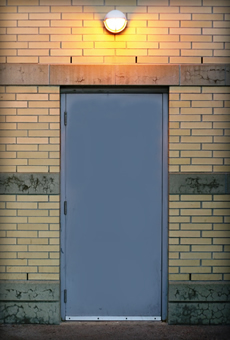 We have 30 years experience in the steel construction and installation industry. 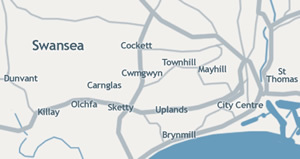 We serve all of the South Wales area. We are a highly experienced steel company based in Swansea but have satisfied customers throughout South Wales due to our prompt, professional and reliable service. We come to you... just call us! Need help or advice? We’d love to help!